There's a ton of sushi deals around Louisville. Different restaurants have deals on different days. But Groupon, Living Social, Restaurant.com, and other other websites like that have sushi coupons quite often. Maido has a Super Happy Hour on Monday - Thursday from 4 - 6 pm every week. The deal is incredible. If you can't make it before 6, there is an extended Happy Hour until 7, and this one applies on Friday as well. I go here quite often for their spectacular deal. I haven't been to Sake Blue yet, but I hear their Happy Hour deal is great, both for sushi and sake. Tuesday through Thursday, there is a sushi deal. 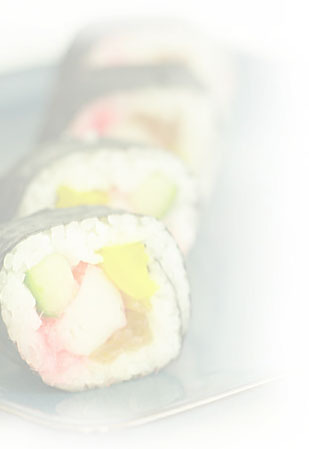 Check the website under the Sushi tab to find out which rolls are under that deal.